It has become our annual tradition to invite you to the Aosta Valley – s located in the Italian Alps, but famous for its Swiss standards. The Monterosa Ski Resort will welcome you with its modern infrastructure, practically deserted slopes and fantastic off-piste opportunities! What we add to this is superb organization of the stay and an unbeatable programme. 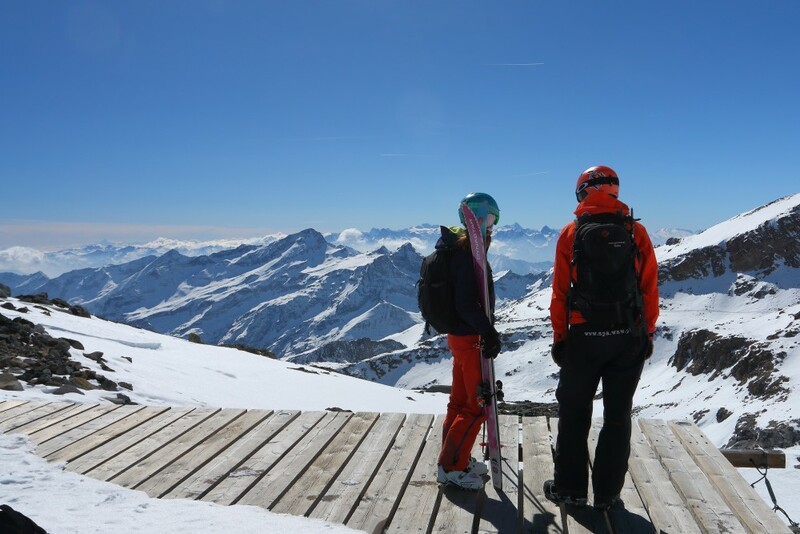 When you think of the Monterosa Ski Resort, think of 3 gorgeous valleys 172 km of ski runs, and 28 modern ski lifts. Monte Rosa is the biggest massif of the Alps. 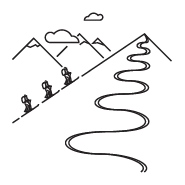 It is a dream-come-true of any mountain lover. 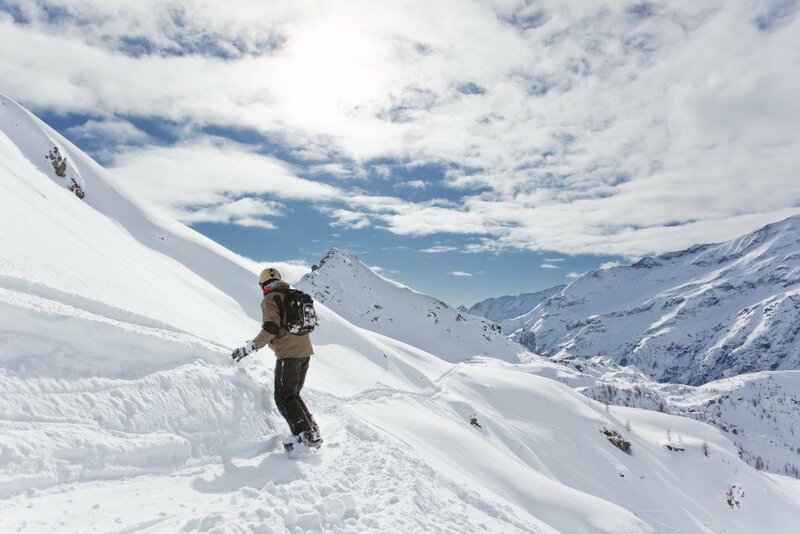 Also for us, Monterosa is the best ski resort, a free-ride and heli-skiing paradise. 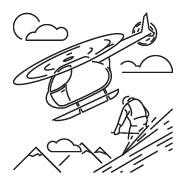 Given the length and width of the ski routes, they seem almost deserted leaving you to indulge in the pleasure of skiing and snowboarding. If you fancy a break, there are lots of bars, shelters, and restaurants to choose from. 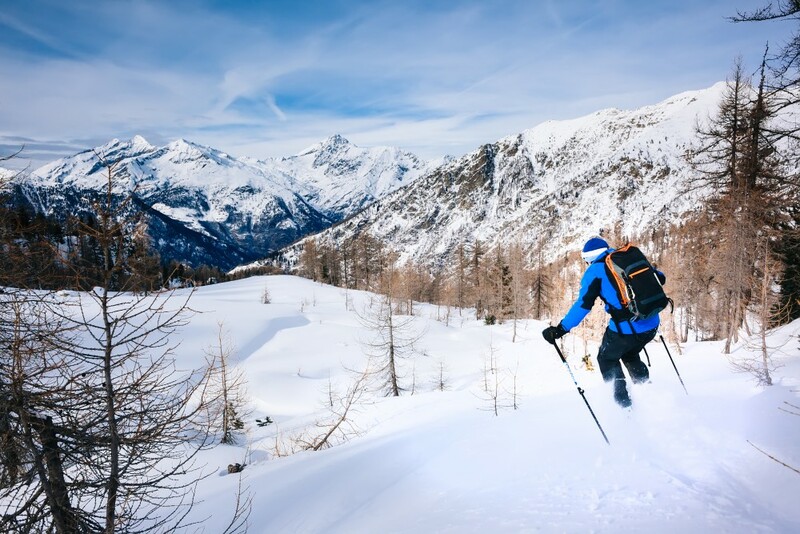 The Aosta Valley is farther away than the popular Dolomites, but it is worth taking the time to get there because of its truly mountainous character. Milan – 168km away and approx. a 2-hour drive. Bergamo – 216 km away and approx. a 2.5-hour drive. Turin – 106 km away and approx. a 1.5-hour drive. You can also travel with us by coach. 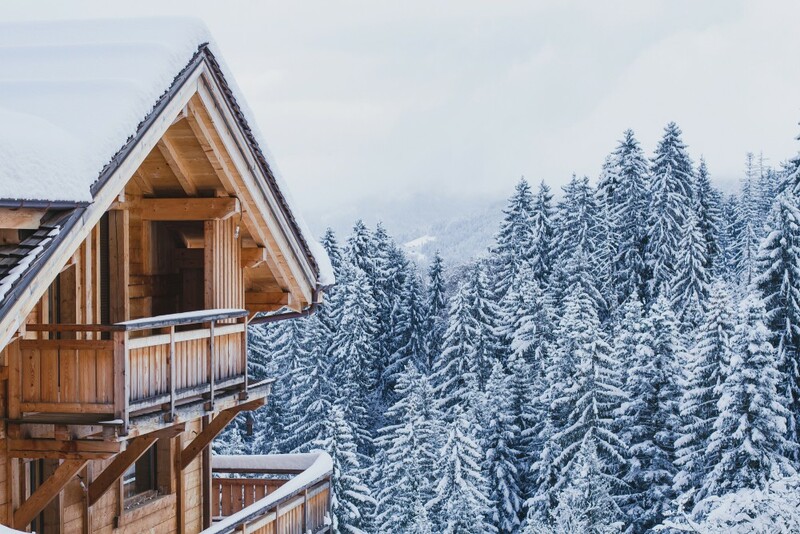 Set in a valley overlooking the impressive Monte Rosa massif , Dei Walser*** Residence offers new and comfortable accommodation tailored to the needs of active skiers and snowboarders. 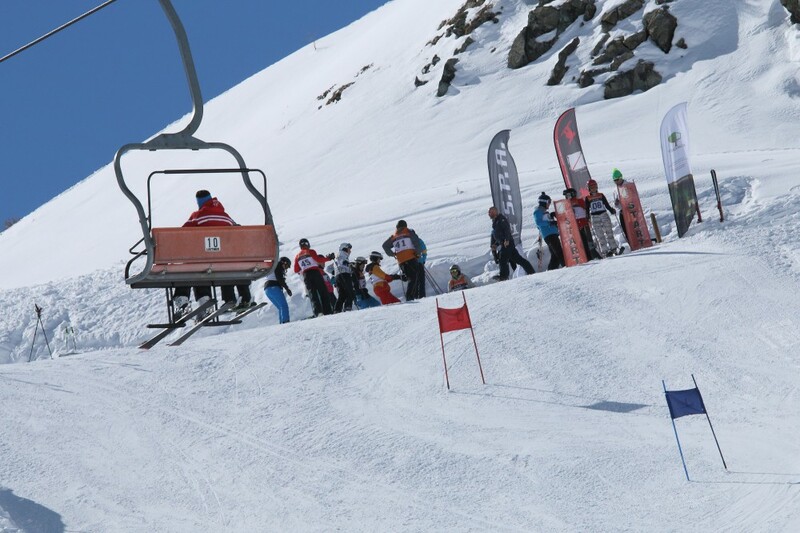 The residence is just one ski bus stop from Stafal station where you can get ski lifts to explore the whole of the Monte Rosa ski resort. And when the day is done, you can ski down directly to your hotel room. In the afternoon you can enjoy the sauna and Turkish bath, a fine outdoor leisure area, the sunny terrace, and the S.P.A. tent where you will always find something to do! 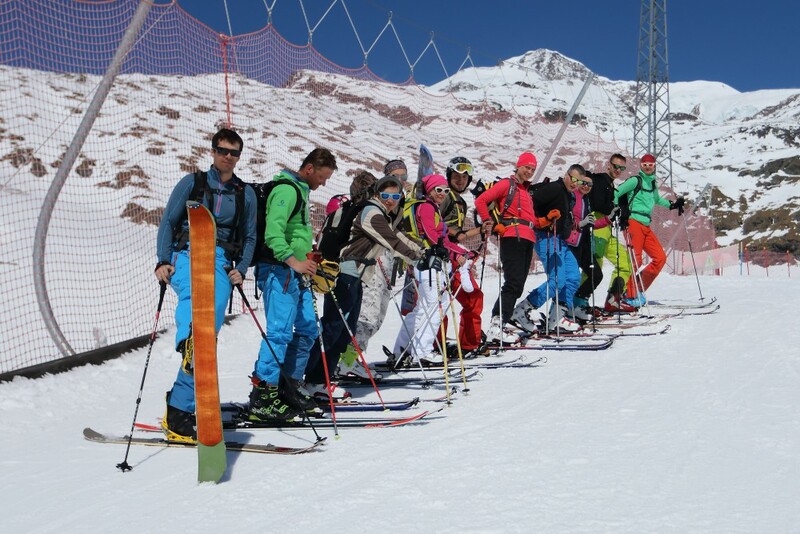 We organize SKI and SNB training at all levels. 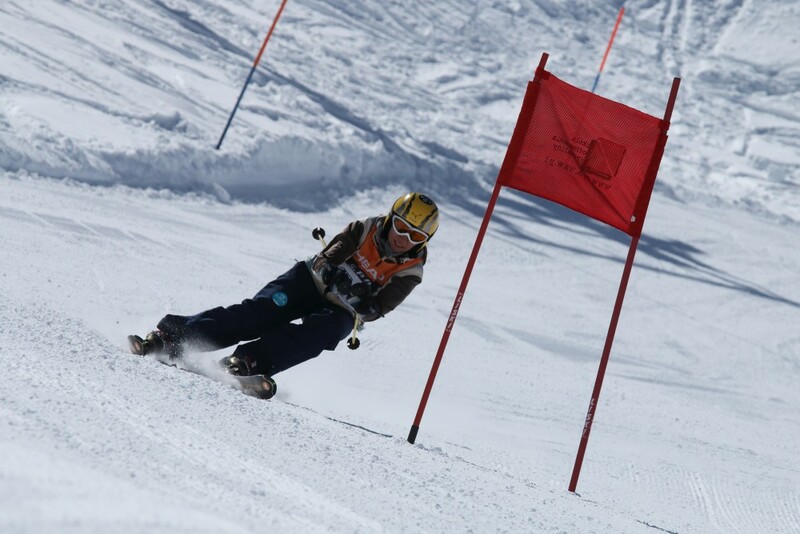 If it is just your second or third time on the slope or if you have had a long break, you should try the novice group. You will make considerable progress every day, and after 5 days of training you will be ready and confident enough to take part in the end-of-camp competition. 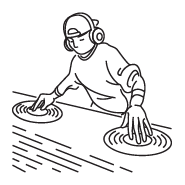 This course is designed mainly for those who know some of the moves but lack confidence. Just let your instructor take care of you! Do you feel confident? Are you not afraid of the speed? Do you pull your weight while practising? 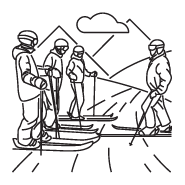 During this course you will work on your posture and technique, you will learn to deal with all sorts of weather and snow conditions and you will get a taste of a free-ride. Professionalism and safety guaranteed. 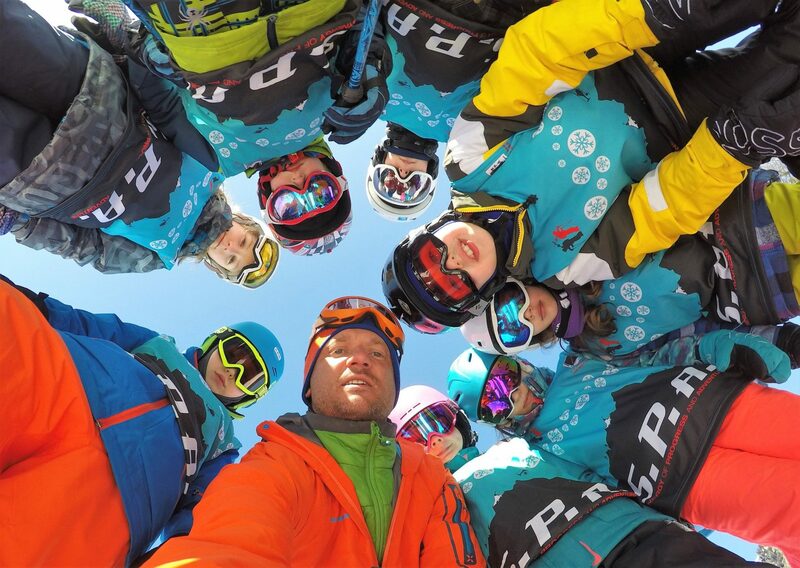 If you feel you are an advanced skier or snowboarder, you wish to aim higher and test your limits, improve the technique and your results, this is the right place for you. There will be no time to take pictures, have a breather or sip coffee in various bars! Do you fancy trying something new? 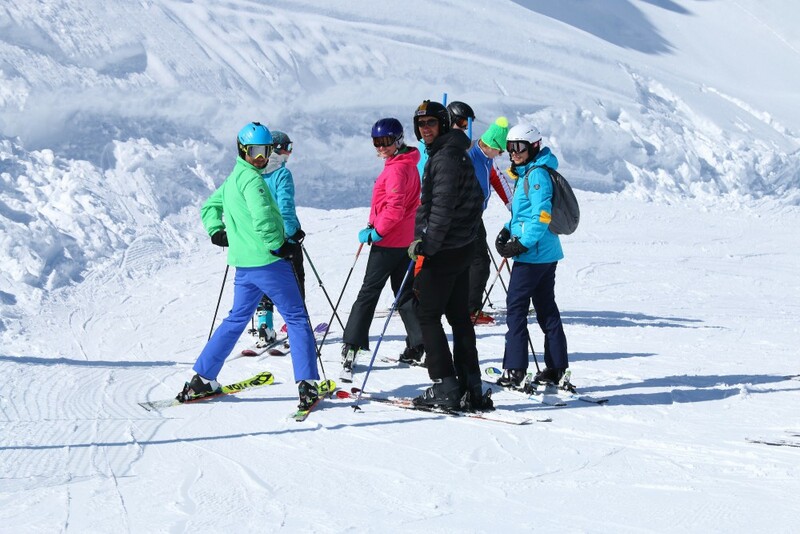 Our professional instructors will help you discover the world of ski touring, show you the equipment and teach you the necessary skills which you will later test when ski-touring with local guides. Detailed offer Monterosa Spring Camp 2018 coming soon.